Retreat | Live. Love. Breathe. 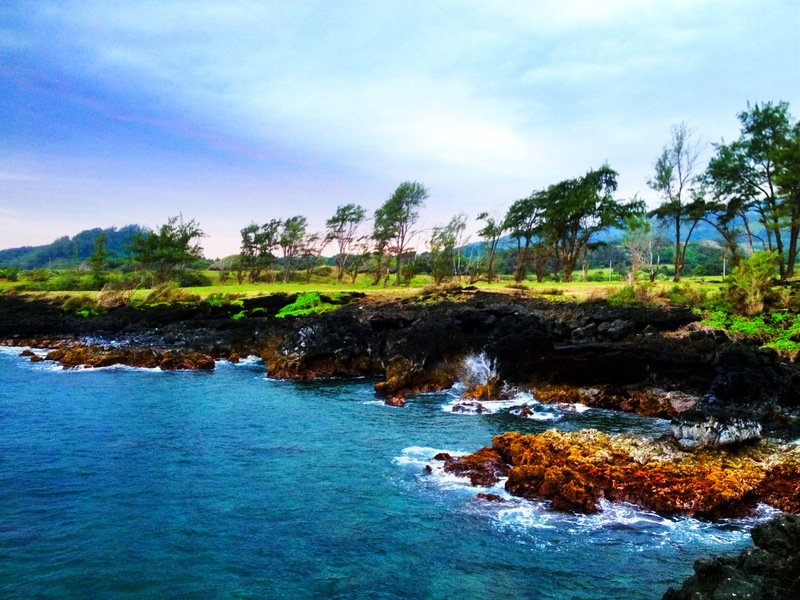 Join Julianne Russel and myself for a week of yoga, beaches, hiking, freshwater ponds, waterfalls, self discovery, total relaxation, and healthy, gourmet meals during the first Hana Yoga Retreat.